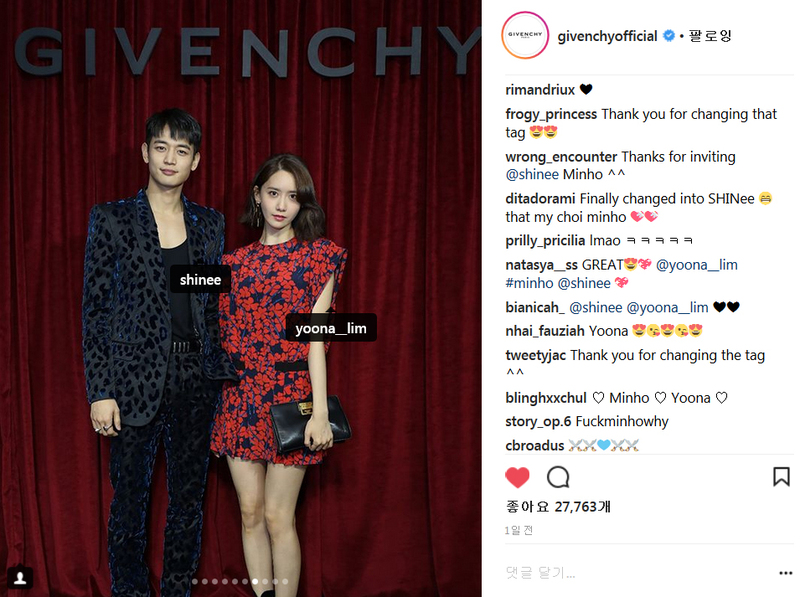 Luxury brand Givenchy has finally made a correction at their mistake on tagging SHINee Minho's photo to actor Lee Minho. On March 6th, Shawols were all surprised knowing the fact that the brand mistakenly tag actor Lee Minho at SHINee Minho's photo. Not few also disappointed with the brand for not recognizing the idol well, even though he has flown to Paris for the brand's fashion show. 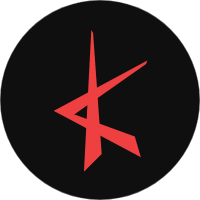 However, fans can now be relieved as the brand has made a correction to it. 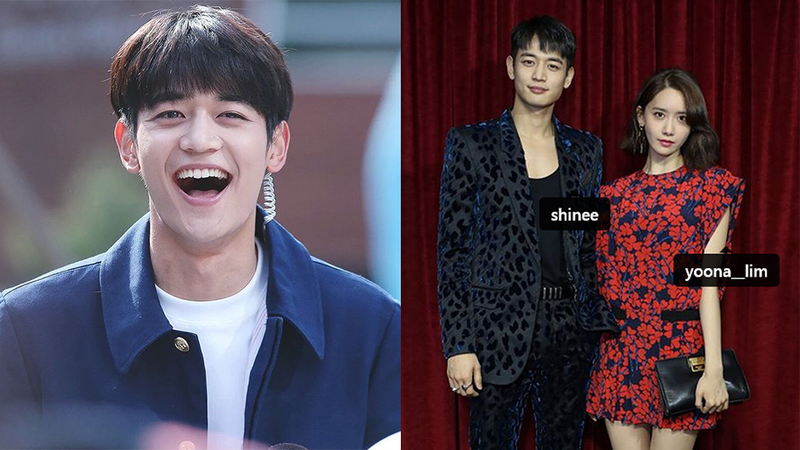 Givenchy has now untagged Lee Minho and changed it into SHINee's official Instagram account. The brand tagged SHINee's account instead because Choi Minho doesn't have personal Instagram account.